2019 is going to be a big year for design-build contractors as the construction delivery model continues to displace traditional architectural specification models. A strong national economy and emergency rebuilding efforts from record hurricane and wildfire seasons, demand for rapid construction is booming and will only continue to do so. Collaborative construction models are growing year over year, with design-build consistently demonstrating its huge efficiency over others. Design-build is cheaper for owners and leaves them more satisfied. According to one study, 76 percent of owners reported design-build “good” or “excellent” experiences with design-build, far higher than any other project delivery method. What does this mean for contractors? It means they can look forward to a busy year. Over the past decade, design-build construction has grown dramatically from a niche construction model to dominate nearly half of all projects. It currently accounts for 40 percent of the non-residential construction market. The Design-Build Institute of America (DBIA) forecasts design-build will jump 18 percent by 2021, and account for $1.19 trillion between 2018 and 2021. With its promise of shorter timelines and lower costs, design-build is rapidly displacing traditional design-bid-build construction. This is introducing new opportunities and challenges to the construction industry. As design-build matures, contractors are looking for higher quality products, but without the high prices or long delivery times common to spec-grade items. Manufacturers who can deliver on this stand to do well in 2019. Thanks to design-build’s speed, the whole construction industry has clicked up the next level in the ratchet. Building timelines have always been crunched, but they are getting faster across the industry with design-build’s prevalence. Once they can get products quickly for a design-build project, contractors won’t accept long lead times for non-design-build projects. 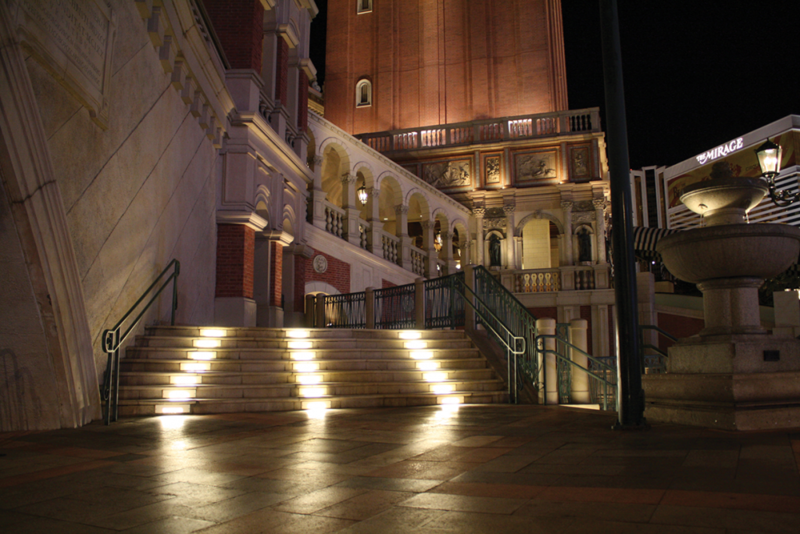 Lighting is often one of the later things installed on in a project and, by then, it’s easy for the building to have fallen behind schedule. 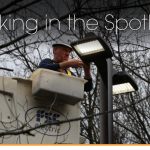 Contractors need lighting solutions that can be delivered in days, not weeks and offer easy installation so they can wrap up the job as fast as possible. When LEDs were first introduced, all the focus was on their long lifespan and the huge energy savings they delivered. The next generation of LED lights are building on those end-user benefits by taking contractors into consideration, too with innovative solutions, such as 72-hour delivery. While design-build is gobbling up market share, contractors across the whole industry are struggling with massive labor shortages. The construction workforce, especially in areas like electrical contracting, is aging and shrinking. About 40 percent of construction jobs vaporized during the Great Recession and many of those men either left the workforce entirely, or reskilled and entered other professions. The recession left a long scar on the construction industry and a decade later, it’s still short on manpower. Young workers are not entering the field and the workforce is graying. For example, the average electrical contractor is now 58.2 and less than 15 percent of the field is below age 45, according to the 2018 Profile of the Electrical Contractor. 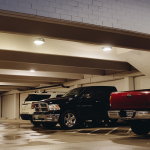 To maximize the potential of a limited labor pool, contractors need lighting solutions that are quick and easy to install. Anything to reduce jobsite work can help get around labor shortages. The labor shortage has combined with design-build’s inherent speed to require that manufacturers elevate their offerings. Quality at speed is the name of the game as contractors seek well-designed solutions they can get quickly and then move on to the next job. Sustainable construction is going to continue growing, and the emphasis will move past merely lowering energy use. Resilient construction will grow as the bottom line of sustainable building gets more attention. High-performing buildings can lower energy costs and create jobs. With its lower overall costs and faster timeframes, design-build is the ideal construction means to help communities rebound from the weather events. As construction demand increases while labor shrinks, more than ever, contractors will need quality products they can install quickly and move on to the next job. Inferior solutions that require call-backs just won’t cut it. Amerlux has solved this contractor conundrum with its new Value Line, which is a selection of award-winning spec-grade products available in standard sizes and delivered to your jobsite in just 3-10 days. Learn more.